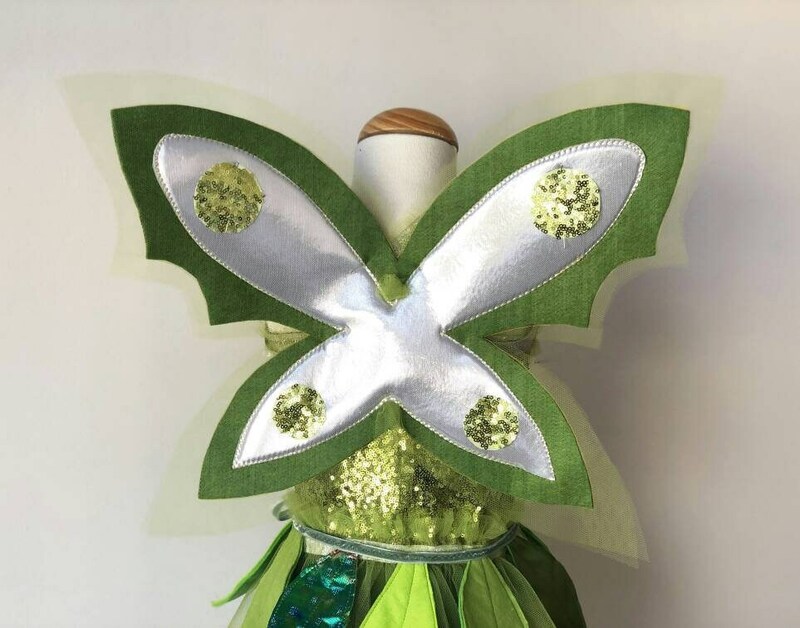 ... this little green fairy flew to us! 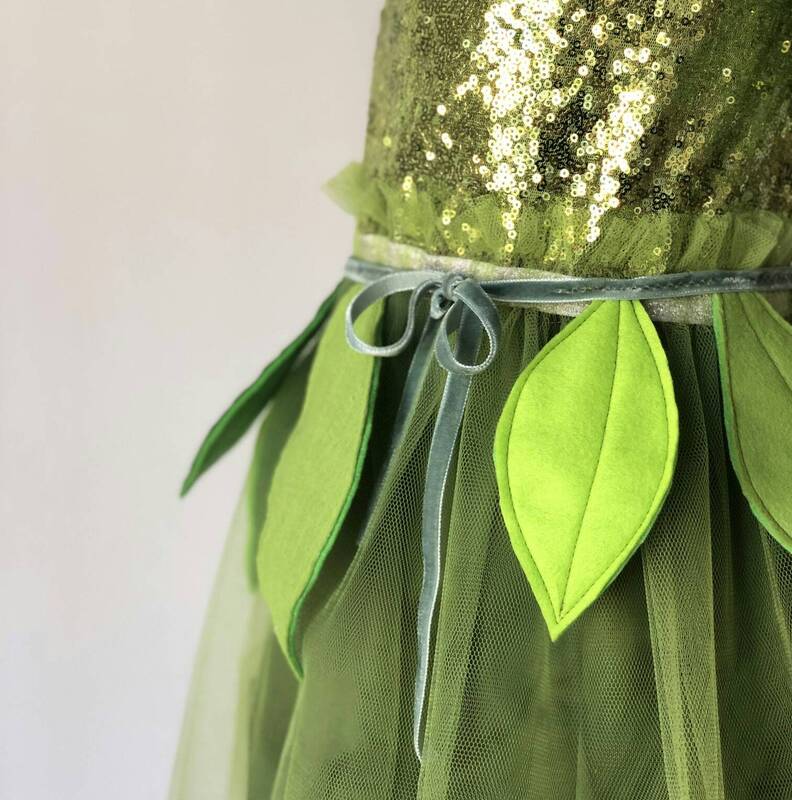 Sparkling enchanting and playful .... the right thing for little princesses! 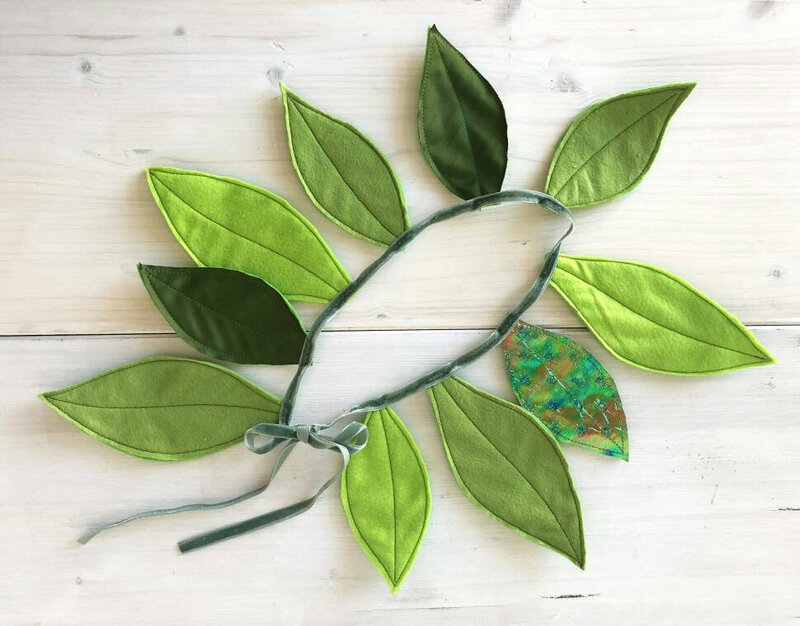 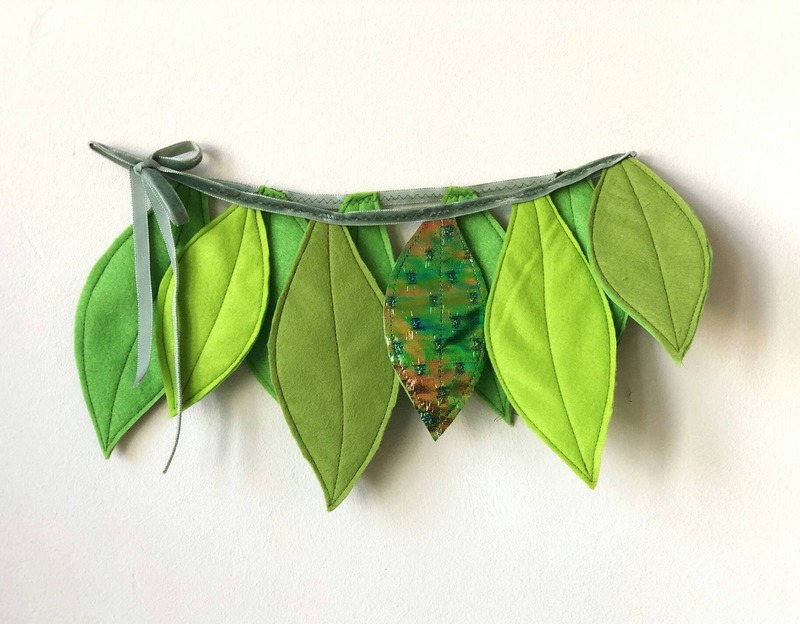 And as a companion there is fitting our Peter Pan ... with leaf belt and green felt hat ... the perfect pair! 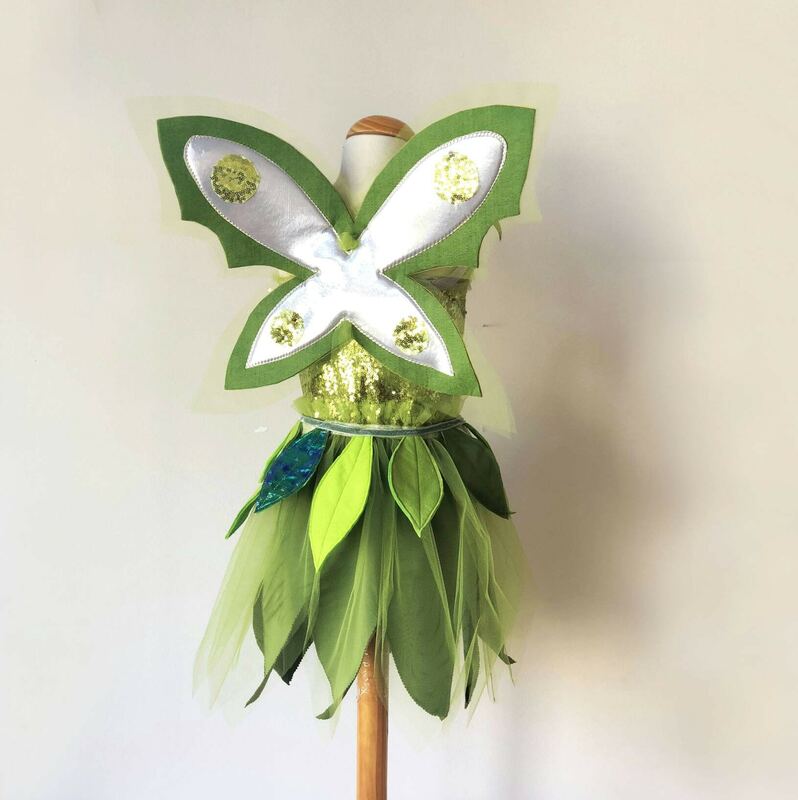 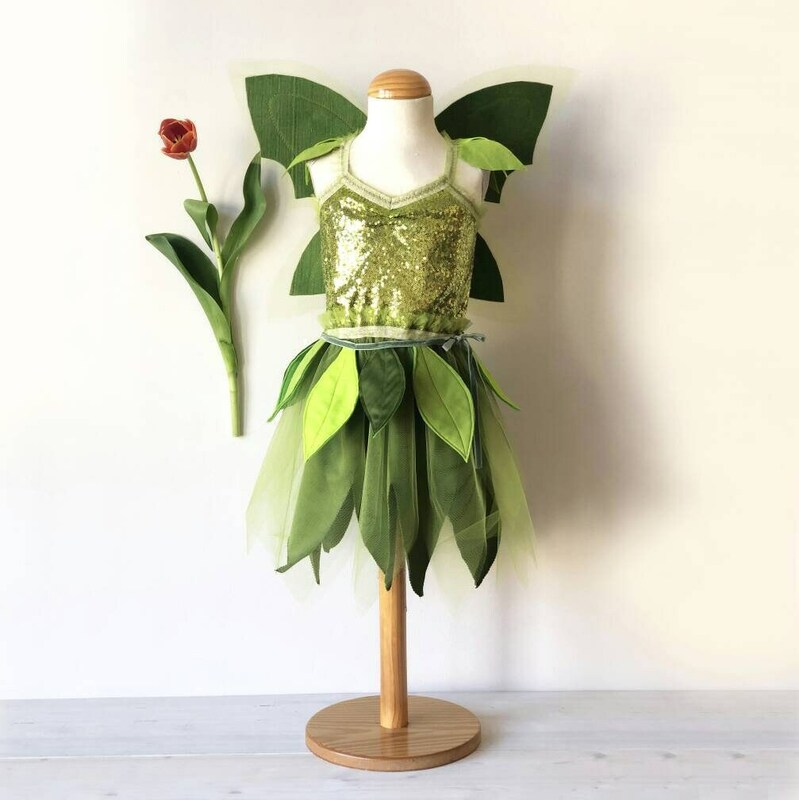 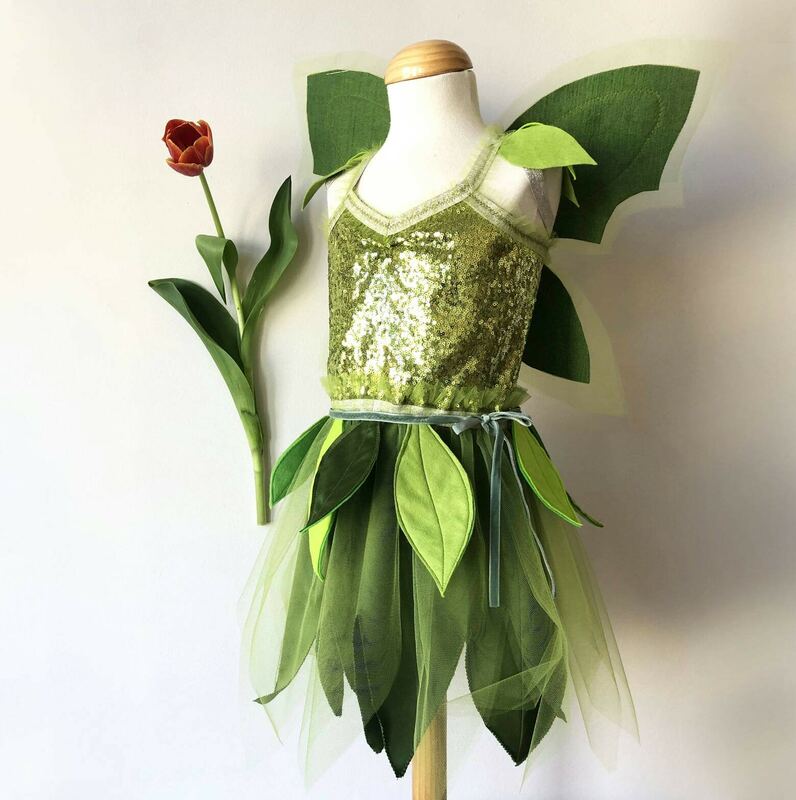 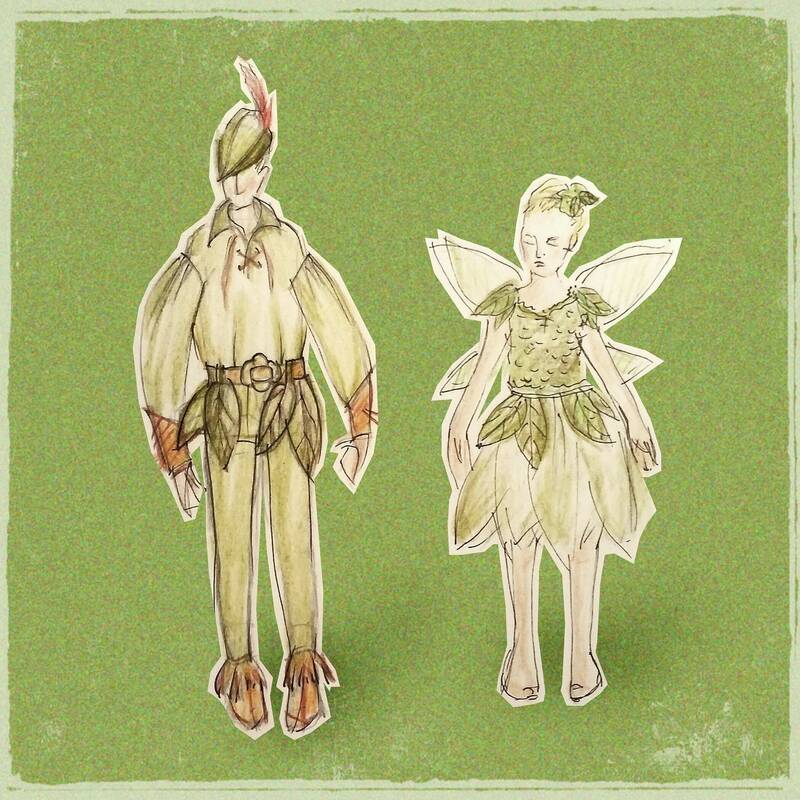 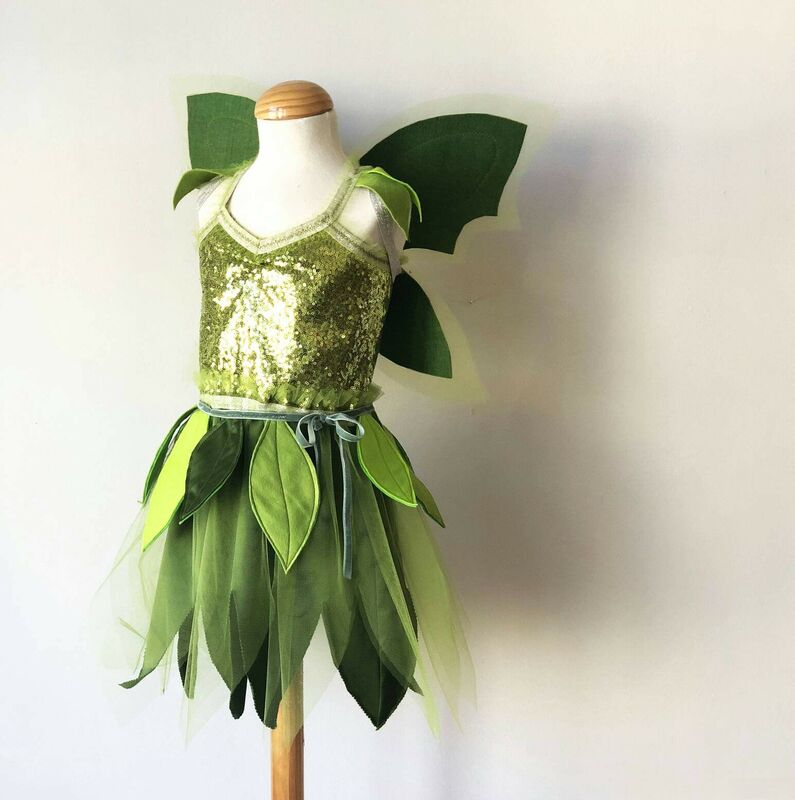 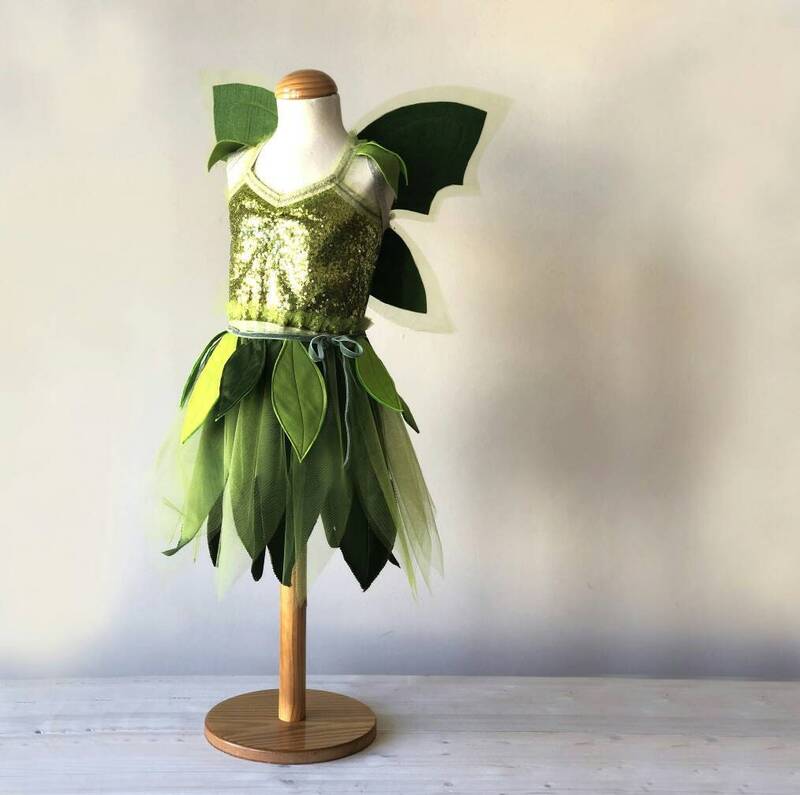 Here in the offer the complete fairy costume in the set, individual parts as always also in the shop available.